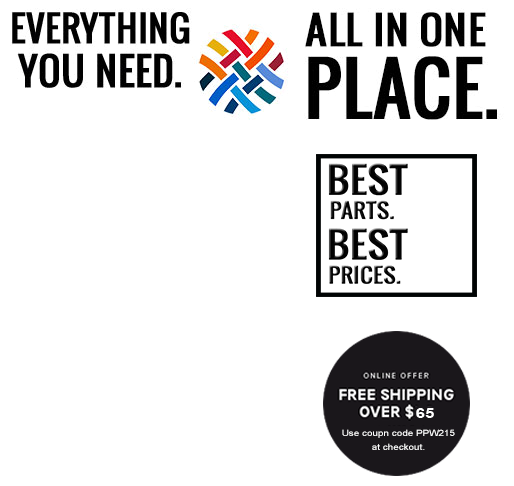 Fix That Broken Battery Door! 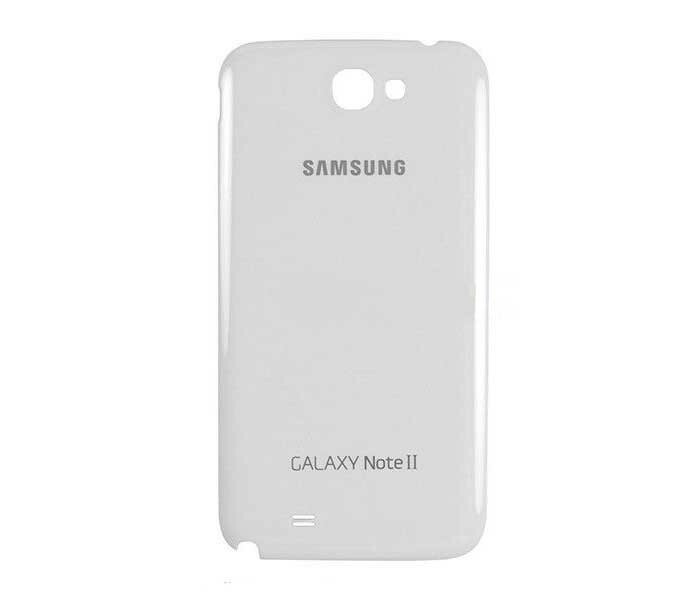 Have you accidentally dropped and damaged your Galaxy Note 2 back cover? Well, good news. 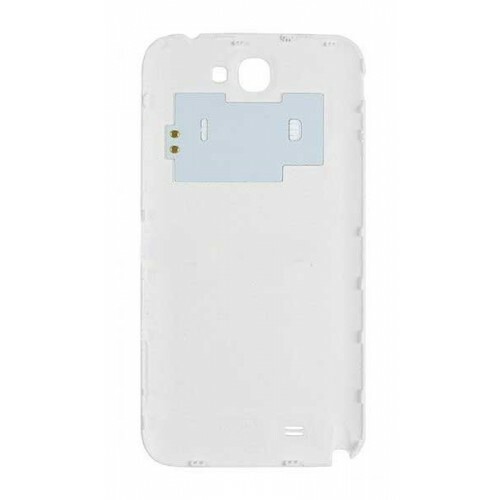 Using this replacement part, which is very easy to install, you can change your cracked Galaxy Note 2 back cover and make it look like brand new. 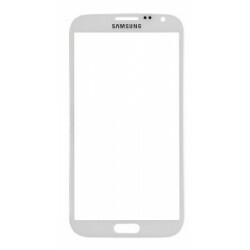 Do it yourself and save yourself the cost of buying a new phone or having someone else doing this repair for you. 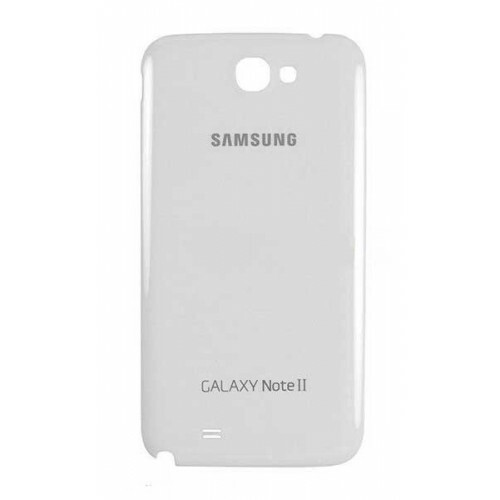 Use this high quality Samsung Galaxy Note 2 OEM back cover to fix any cosmetic issues your phone's battery cover might have! 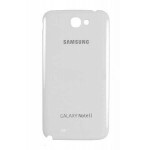 Is your Galaxy Note 2’s home button not working properly or has it been scratched or damaged?&n.. 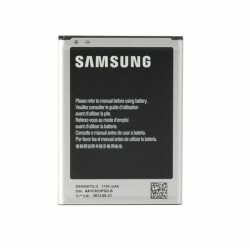 Fix your Galaxy Note 2's dying battery with this brand new original Galaxy Note 2 battery replacemen..
Say goodbye to that cracked screen. 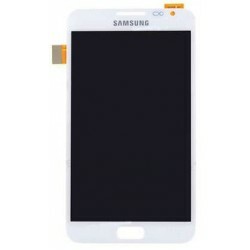 Use this Samsung Galaxy Note 2 LCD screen assembly to replace a ..
Use to this Samsung Galaxy Note 2 screen glass lens to replace a broken or cracked glass on your Sam..